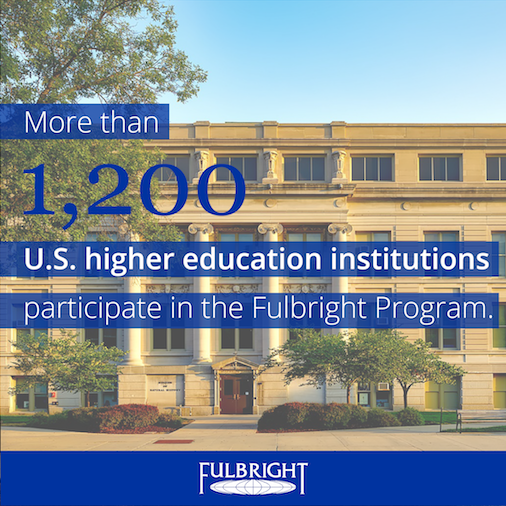 For more information about the Fulbright U.S. Student Program, visit our website or contact us. For more information about the Fulbright U.S. Scholar Program, visit our website or contact us. For general information about the Fulbright Program, visit the Department of State’s Fulbright website.